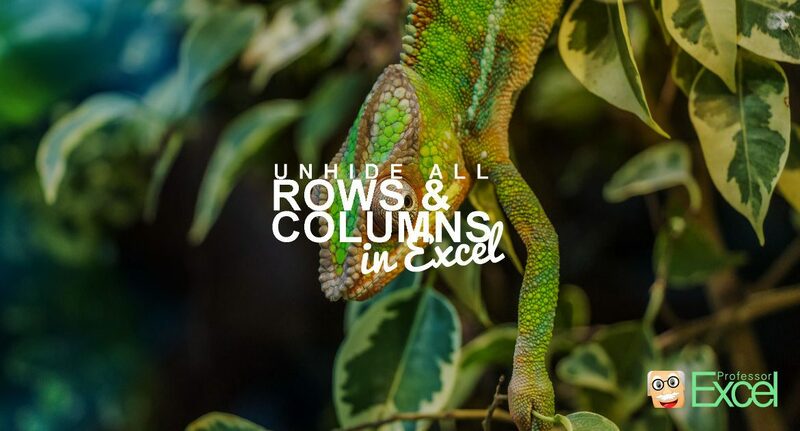 There are many reasons why you might want to hide zero values in Excel. 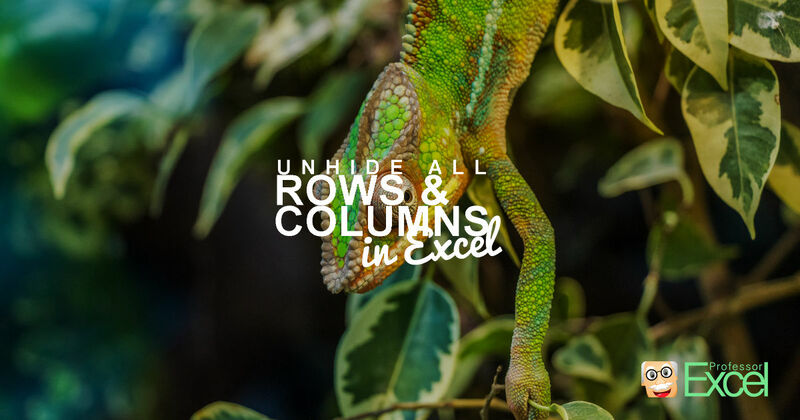 For example when working with cell links, Excel shows a 0 even if the source cell is blank. 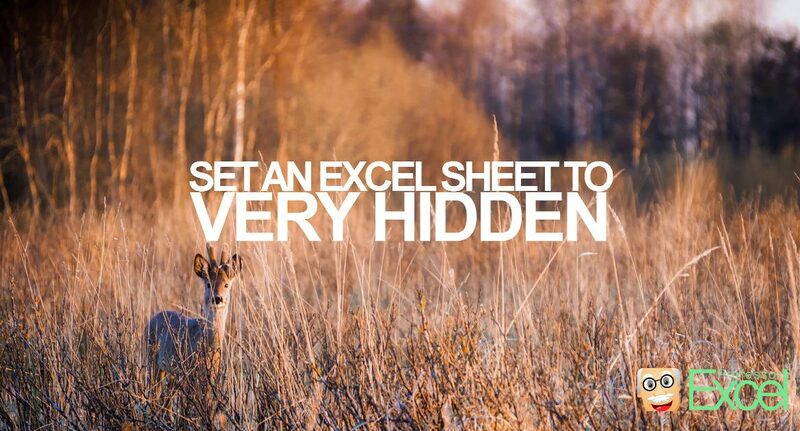 Or because it might look more professional. 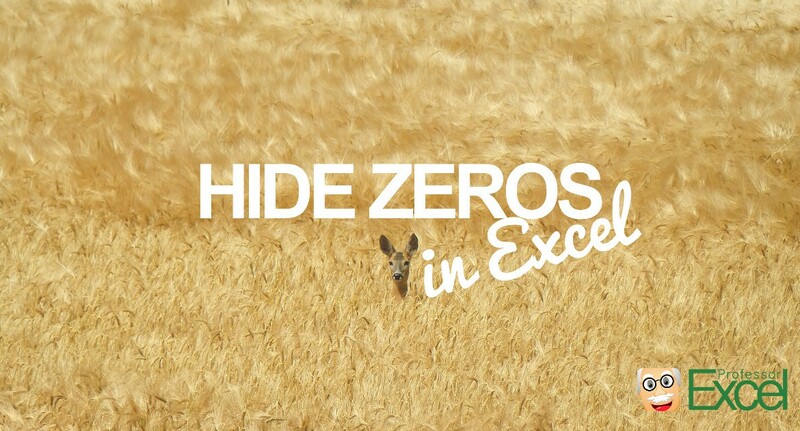 Whatever reason you have, there are different methods for hiding zero values. 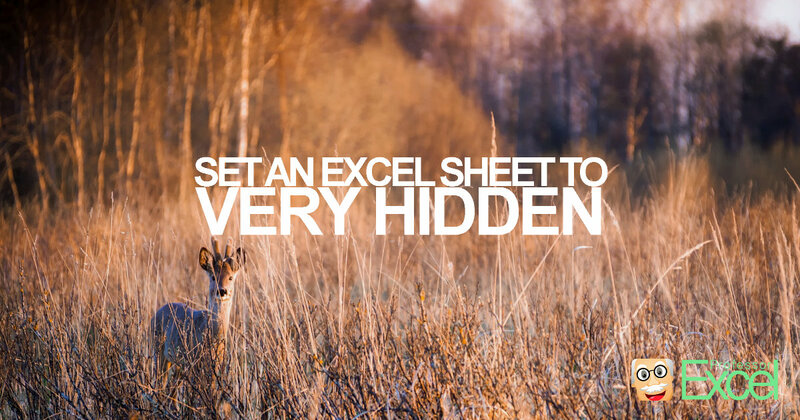 Depending on the scope (for example one worksheet or just selected cells), different methods are most suitable. 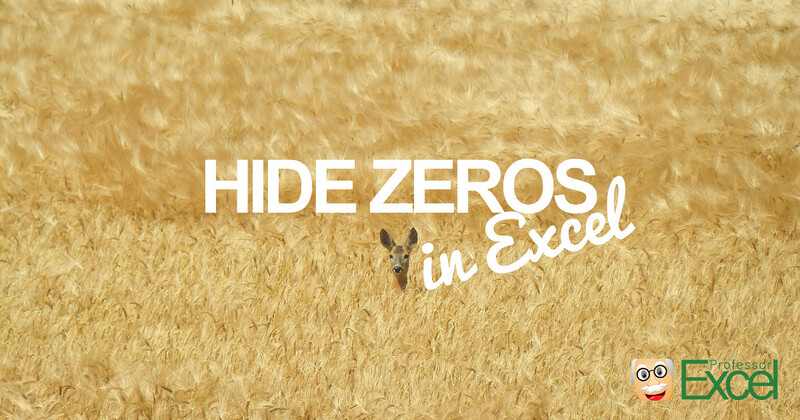 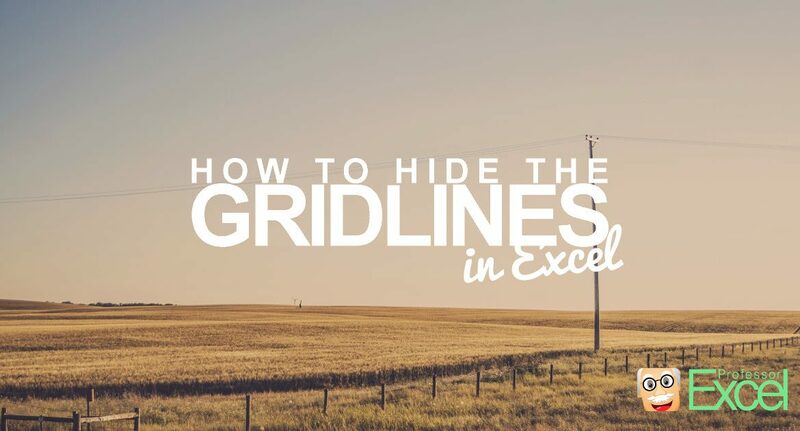 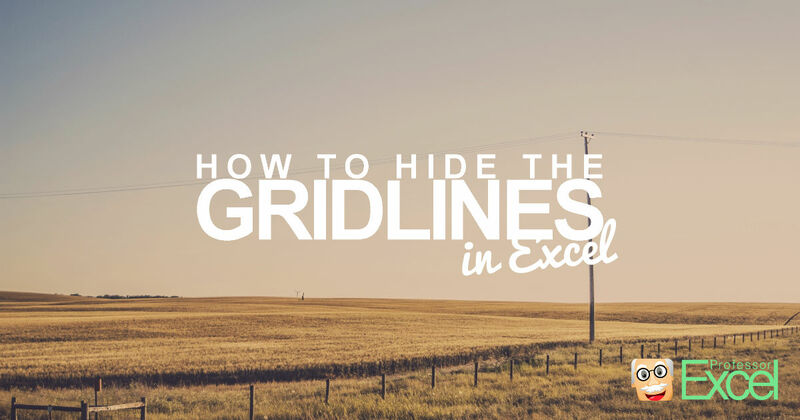 In this article we explore 3 methods of hiding zero values in Excel and compare them. 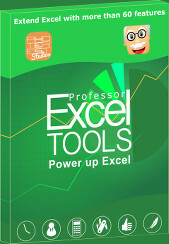 There are many worksheets in your workbook, which are old but you are afraid to delete them?